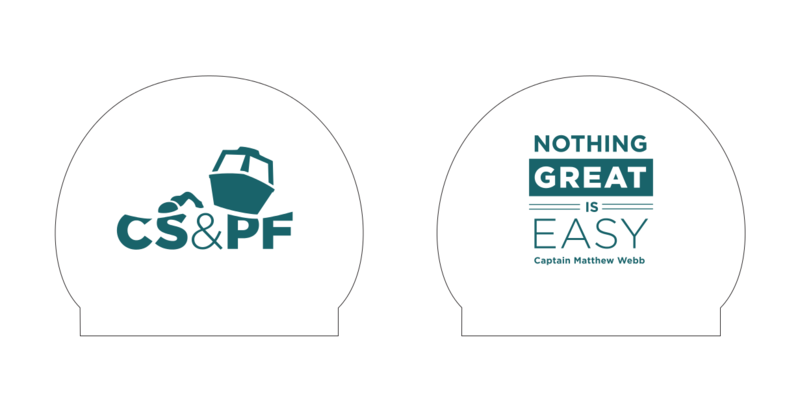 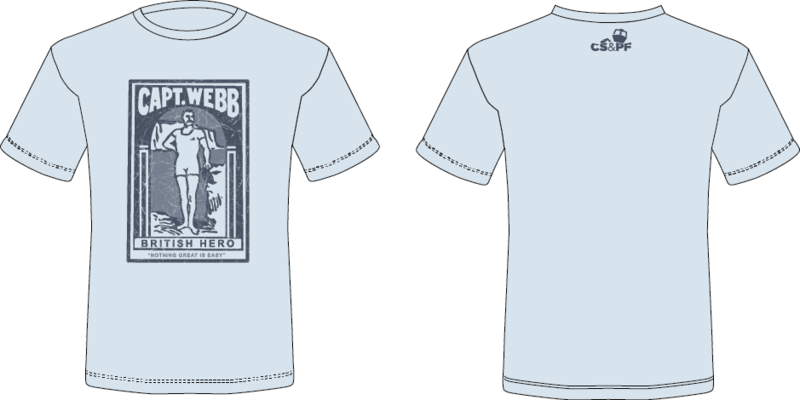 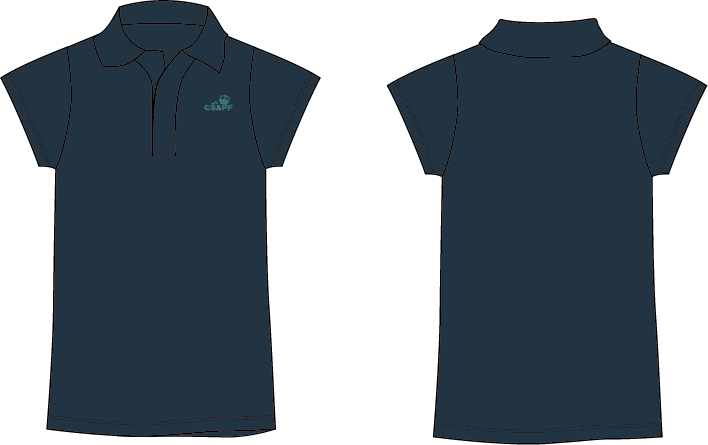 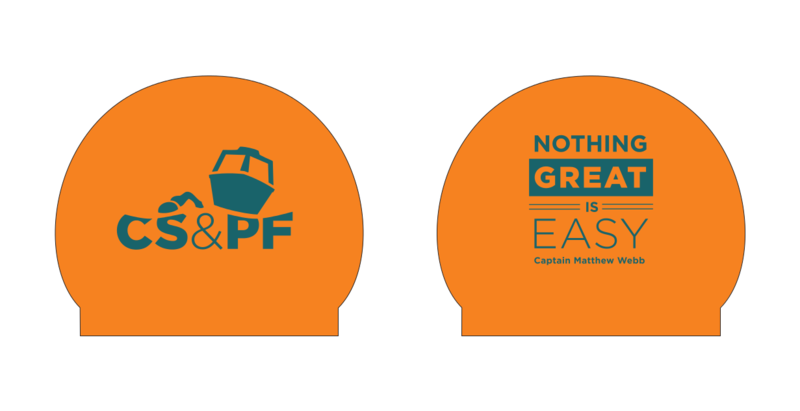 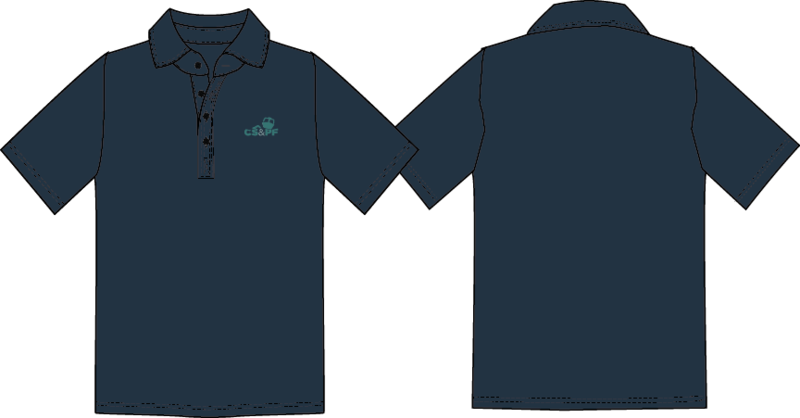 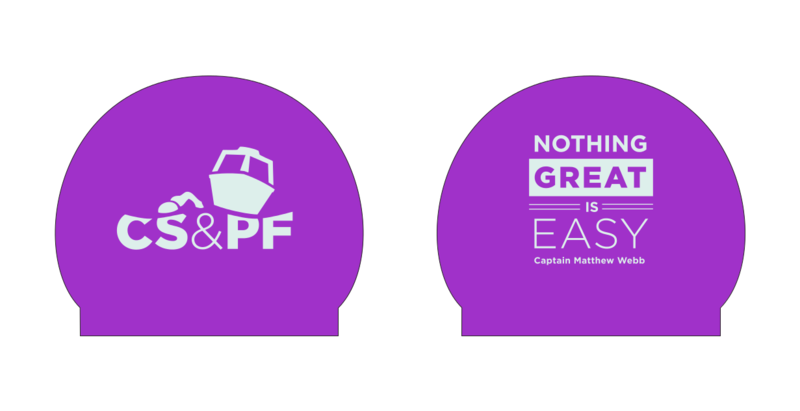 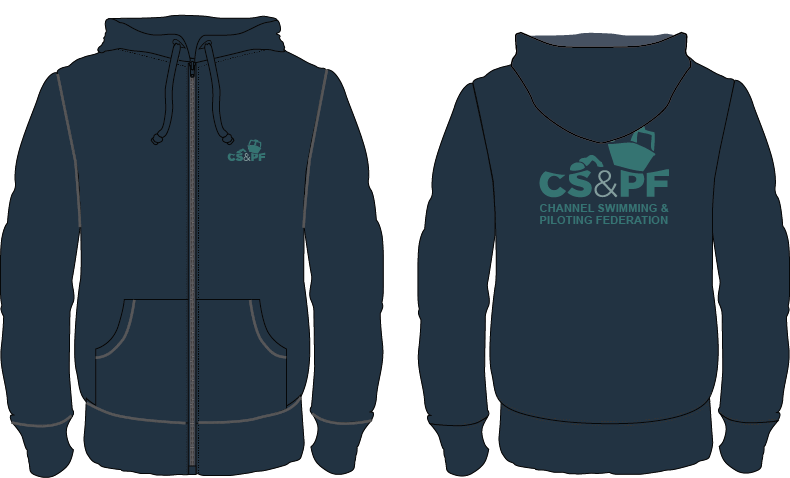 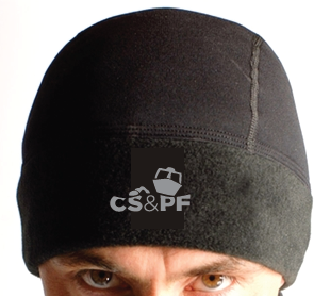 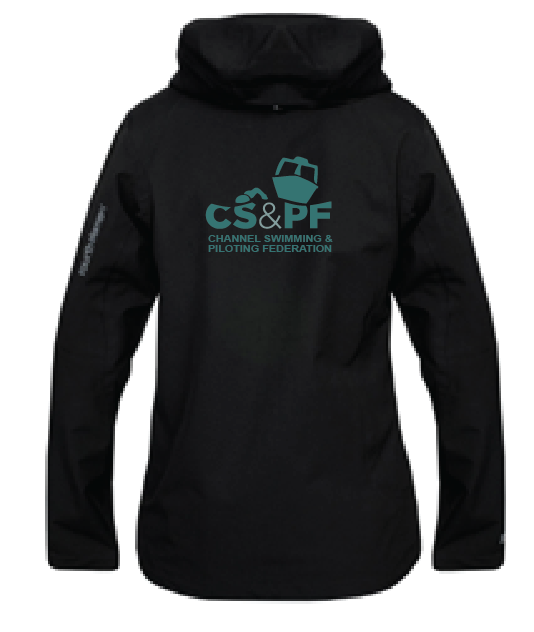 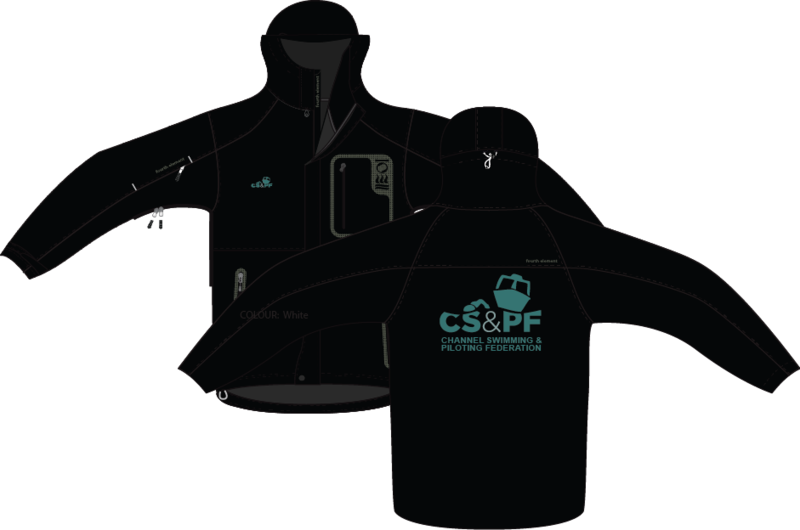 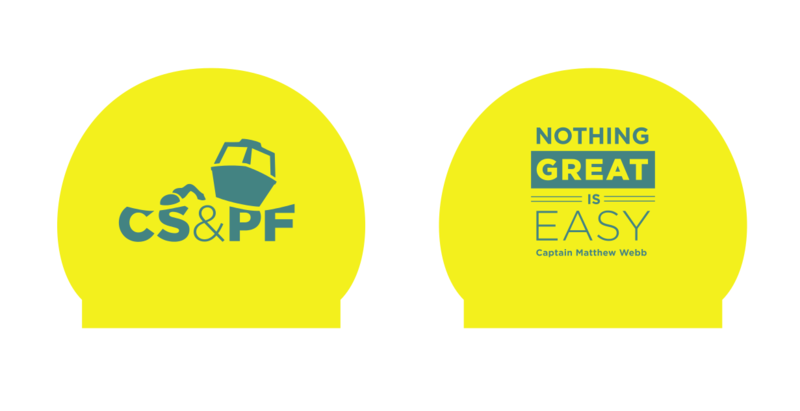 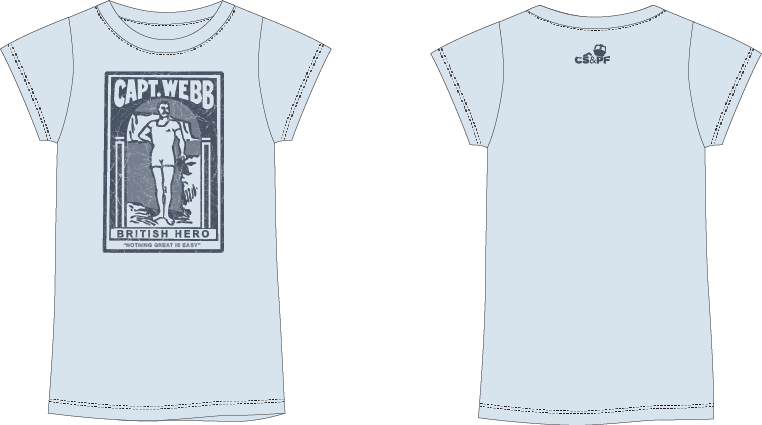 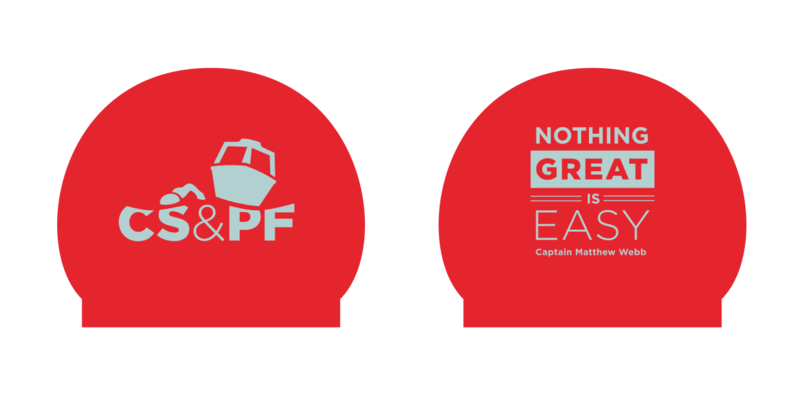 CS&PF new clothing range is now available. 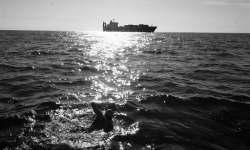 We are currently only offering items for collection from Dover Beach at the weekends during the swimming season (May - September). 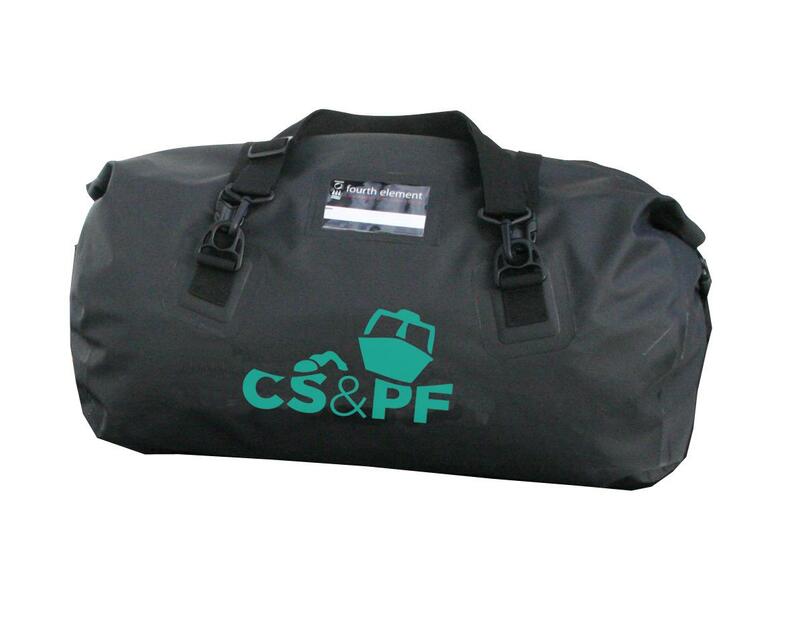 Payment can be made on collection in cash or by cheque made payable to CS&PF.